Once each month, on our Facebook Fan page, “Health & Balance: The Ohashi Method,” I give one of my recipes for healthy eating. 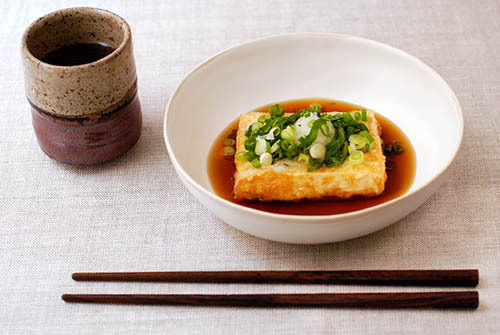 Wonderful Japanese dishes I hope you will all enjoy. So please go to our fan page and LIKE us so you too can try my delicious recipes.